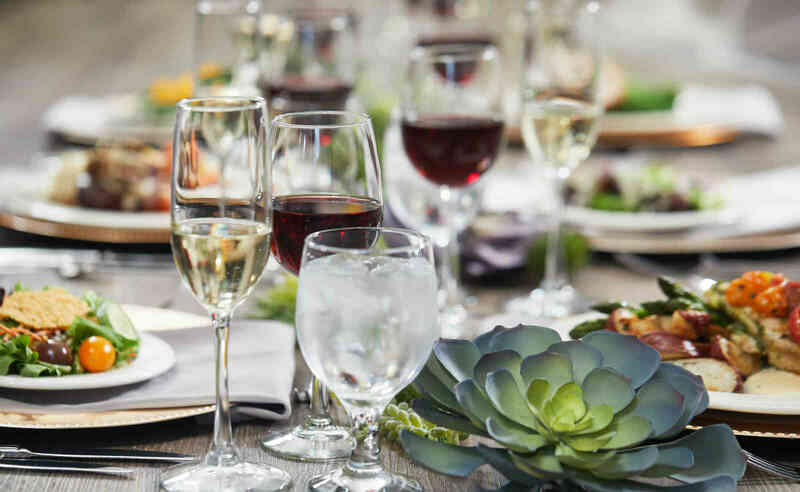 It’s a day you’ll always remember, and one you hope your guests will never forget.  The Catering Company knows weddings down to the smallest detail, and with our professional event staff on hand from start to finish, you won’t have to worry about a thing. Let us make your dream wedding a reality! Get a quote today!